Susan has been a registered nurse for more than four decades. 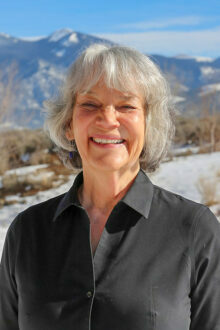 She has been a resident of Taos, New Mexico since 1983. Susan has worked for Holy Cross Hospital for 32 years and she was responsible for the development and implementation of the Holy Cross Hospital Diabetes Self-Management Program which received its first national accreditation in 2001. 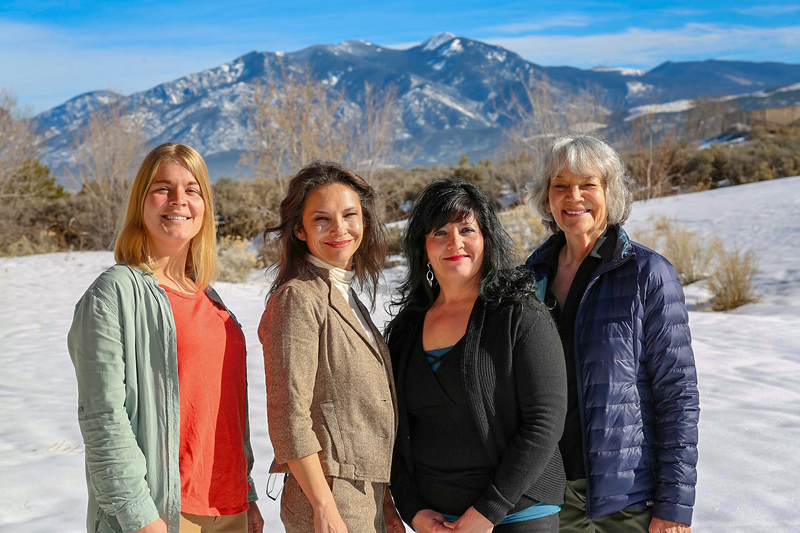 Susan has past experience as the project leader for various grants obtained by Holy Cross Hospital that directed resources, education, and support to the population of Taos County living with diabetes. She previously worked for Indian Health Services for two years on the Navajo Reservation in Shiprock, New Mexico, University of New Mexico Neonatal ICU, University of Kentucky Endocrine Research Unit, University of Wisconsin Intensive Care Unit, and Central Wisconsin Center for the Developmentally Disabled. Susan believes that everyone can improve their health with education, support, and compassion.